Idly is a staple breakfast preparation in southern India. Sometimes, it is prepared even for dinner. Normally, idly batter is prepared with par-boiled rice and whole urad dhal, which is black gram without skin. Whole black gram with intact skin is rich in protein, dietary fibre and minerals such as calcium, iron and potassium. Black gram is beneficial for bone health, and it improves digestion and immunity. Whole urad with its skin can be used instead of urad dhal for making idlies. Soak whole black gram in adequate water for 8 hours or overnight. Soak methi or fenugreek seeds and par-boiled rice separately. Later, wash black gram well in running water; do not remove the skin. Grind into a fluffy mass along with methi seeds using a wet grinder. 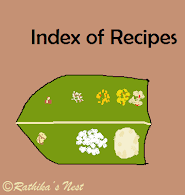 Quantities of the ingredients and the recipe for idly remains the same. Just replace whole urad dhal with whole black gram. 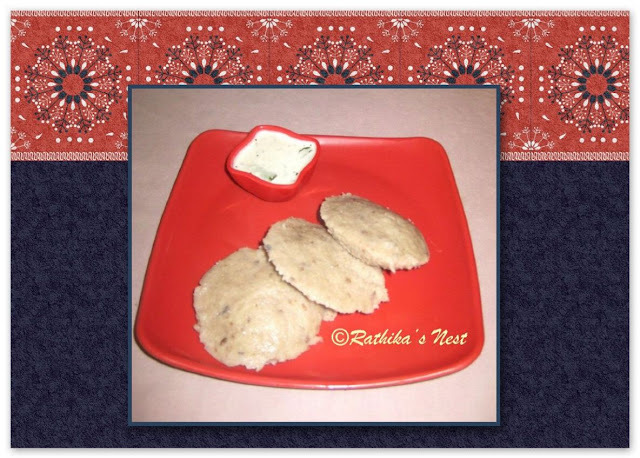 Click here to read the full recipe for idly. After steaming, whole black gram idly is slightly darker in color, however, it is as soft and tasty as the regular idly. Moreover, it is more nutritious than our regular idly. You may serve whole black gram idly with chutney, sambar or both.